Men's technical underwear set made of birdseye fabric, which transfers moisture to the outer layer and keeps your skin feeling dry. Excellent as sportswear or workwear. Machine washable, quick-drying and long-lasting with proper care. 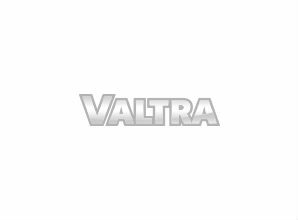 Valtra slogan "Your working machine" on the wide waistband of the bottoms.